If you find that there are some days when your voice just doesn’t want to cooperate, then you will love today’s video. 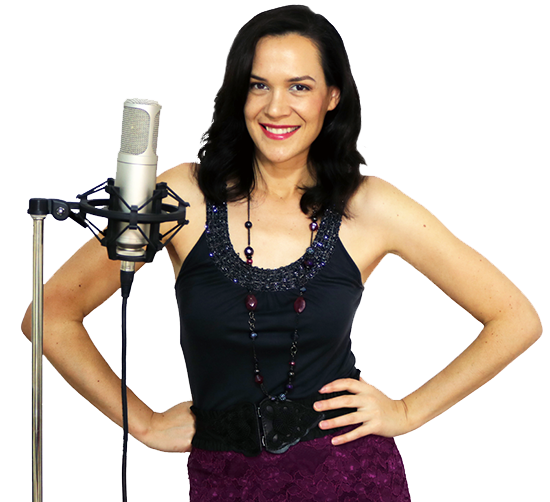 I’ll explain why ‘bad vocal days’ happen and what you can do to keep your voice in top condition. When singing for practice during the week, do you suggest singing only music for performance or just anything (i.e. the radio, a favorite playlist)? Love this site! Thanks! Practice time should be concentrated pratice – i.e working on technique you need to improve on. Of course any kind of singing is going to help keep your voice in shape but if you want to improve, make your time count! Is coffee good for singers? Hi Nicola, I’m really anxious about my voice and I feel like it’s not the way it used to be although, I feel my anxiety might really be the issue. I’m playing Dorothy in the Wizard of Oz and I’m SO stressed about over the rainbow!! I feel like my voice is constantly being strained and I feel like in the mornings, I cannot sing at all. I really respect my director and don’t want to tell him. My voice cracks when I sing sometimes and I hate it. Last year I didn’t have as much stress about this and I just need help desperately. Thanks!